Since the bathroom is inherently a high moisture and humid area, it can wreak havoc on the wrong window coverings causing them to chip or fade. 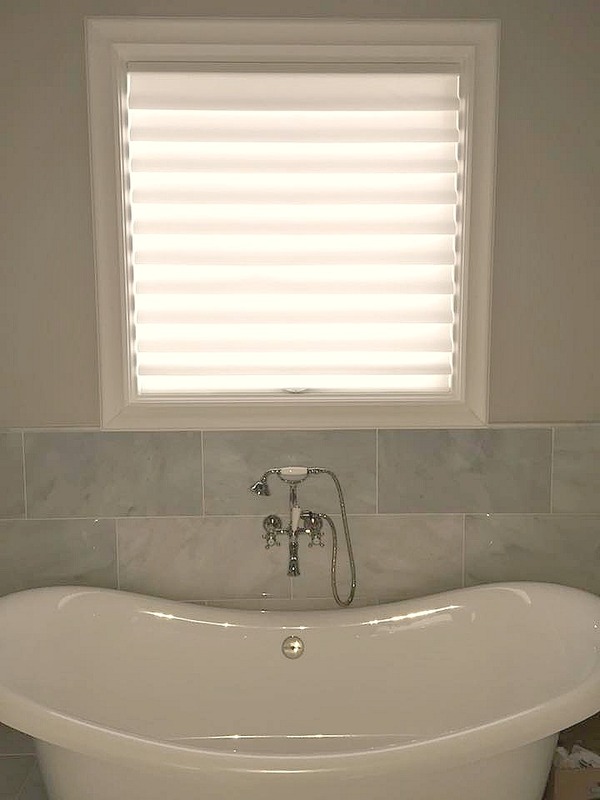 Our bathroom blinds are made using high quality materials preventing rusting, cracking, and fading. People tend to spend a lot of time focusing on the right window treatments for their living rooms and kitchens since these rooms are often the first rooms to make an impression. Bathroom windows tend to not receive the same amount of consideration as other rooms. 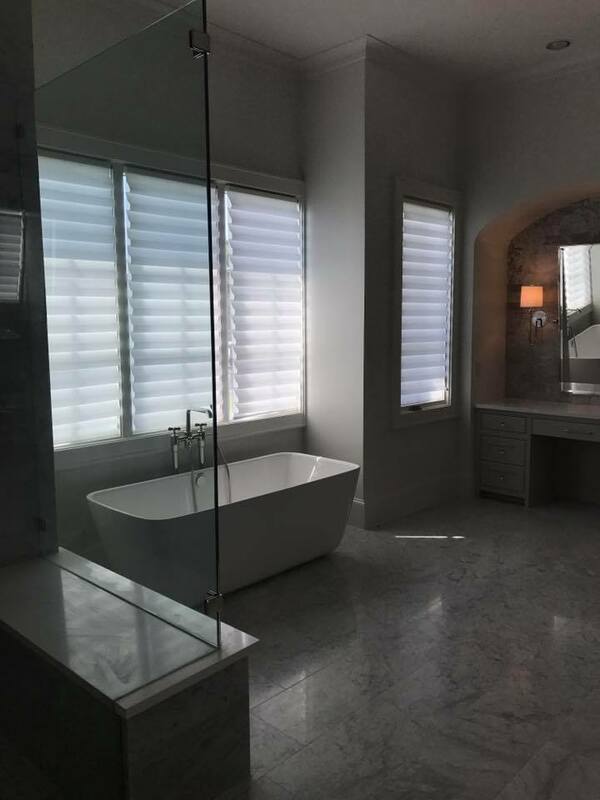 The right window treatment can really enhance and highlight your bathroom. At SmartLooks Window & Wall Décor, we know which window treatments can turn your bathroom into one that fits your royalty.